Fed up with your weight? Wish you could be more active and energetic? Feeling uninspired by trying and failing? 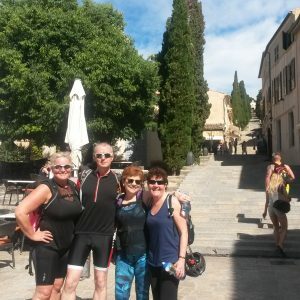 Not sure how to turn your hate for exercise into passion? Stop tolerating second best for yourself! We can help you to find confidence and self respect! "building healthy bodies and minds, from the inside out"
You will love the balance of exercise, great food and relaxation. We know just how to push you out of your comfort zone without pushing too far. 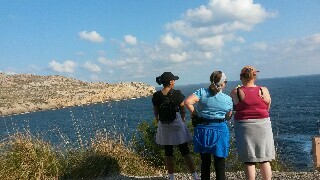 Join us and have an amazing fitness week in the most incredible Mallorca. 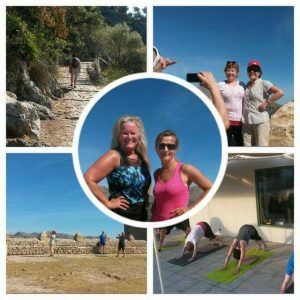 Mallorca Fitness holiday has been established since 2014, and offers great value luxury fitness holidays based in beautiful resort close from the beach in the north of Mallorca. Every person or couple stays in a 4 star hotel room with balcony! The best week you can give yourself for weight loss / well being! 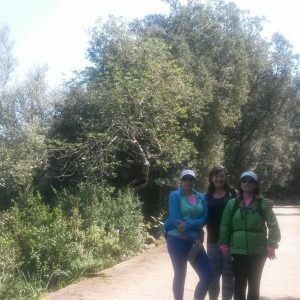 My friend and I treated ourselves to a girlie week full of fitness, healthy food and great conversations. I highly recommend doing this week for weight loss or simply to get fitter. Tailored training activities from aqua aerobics to walking in the gorgeous countryside to burn calories and get your body moving how it should. Nourishing healthy natural meals meant we never felt hungry. All was managed by Zuzana in a professional and knowledgeable way. It's not scary boot camp but nurturing and kind. She is one of the most supportive and positive people I've ever met, she believes in you which is incredibly contagious. I finished my week feeling the best I've felt in over two years!!! It wasn't easy and believe me when you hit your detox/low point it's emotional... but that makes it all the more rewarding. It really is a treat for your body so go for it! An amazing week of Health & Fitness! If you are looking for the complete package to get you on track with your health & fitness then this is definitely the thing for you. Zu has so much knowledge & experience which meets the needs of every individual on the course. The groups are small which means you really get to experience everything that is arranged. The range of exercise is so varied and you don't get bored of any of it. 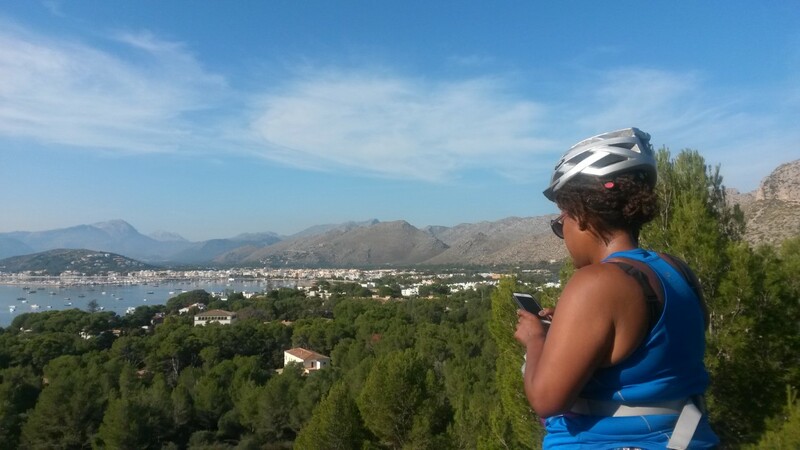 Majorca is a stunning location too. The food was so good and was definitely a focal point of many conversations drink the week and after we left. I can't recommend Stayfitbreakfree highly enough. I left feeling so much healthier and happier than when I arrived thanks to Zu! 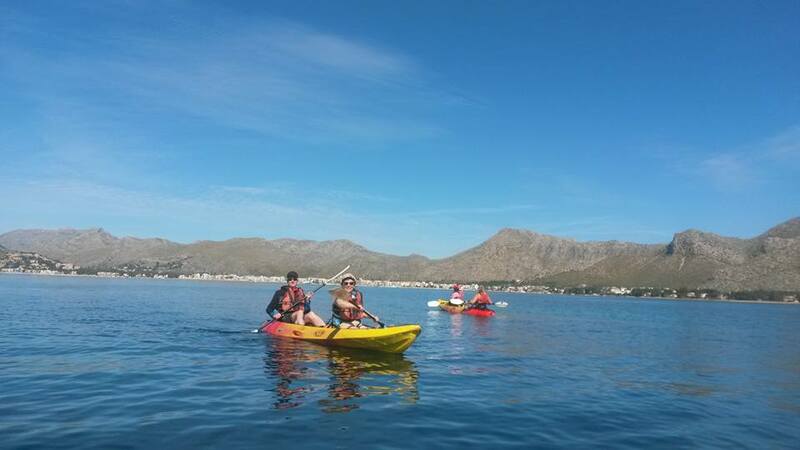 I've just come back from Puerto Pollensa having spent a week with Zu and am feeling so incredibly good.I wasn't sure what to expect as I'd never done anything like this before but (luckily) something encouraged me to sign up. The setting is breathtaking, exercising at sunrise on the beach just makes your body and soul feel so good. Don't be daunted by the 6 hours of exercise a day as each session is so varied your physical and mental approach to them is fresh and vibrant and you will probably participate in things you've never done before, I did! You'll get to see beautiful parts of the island out on excursions that you wouldn't otherwise see. Zu is an excellent trainer and has an amazing ability to help you to dig deeper than you thought you could to achieve great results. 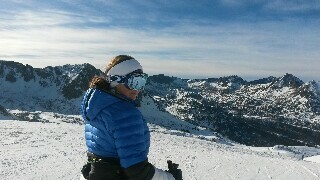 It's not all hard work, we had time off to enjoy some well earned R&R. It was a totally stress free week as Zu competently looked after everything from transfers, accommodation, all activities and provided all our nutritional requirements seemingly effortlessly. 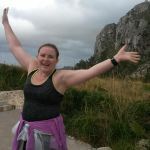 I will definitely be back and would highly recommend this healthy option holiday to anyone looking to unlock their motivation as Zuzana will definitely help you to do that.